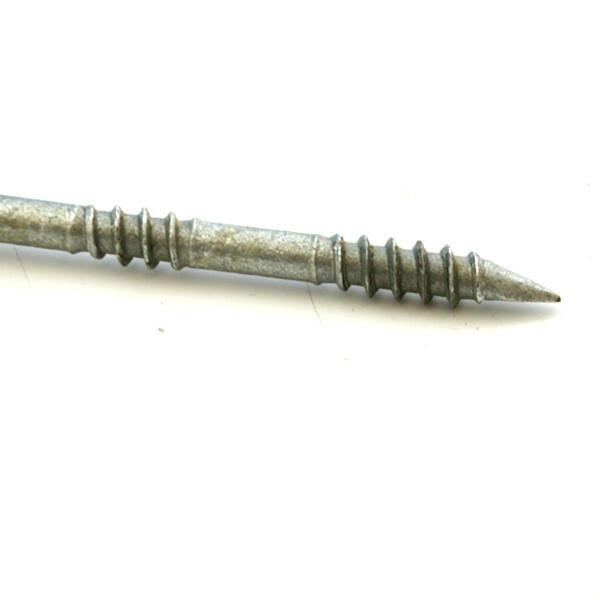 Strength Meets Speed. 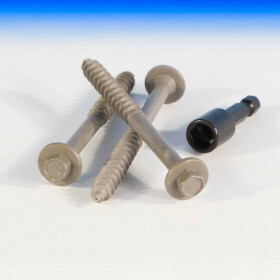 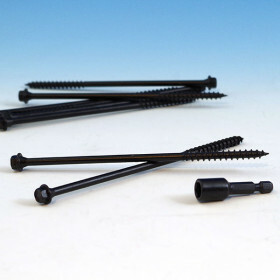 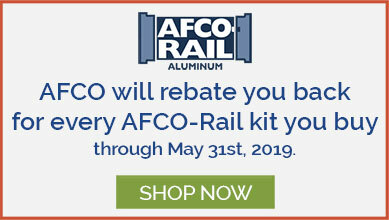 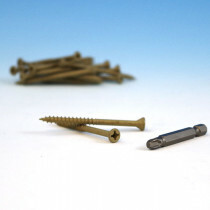 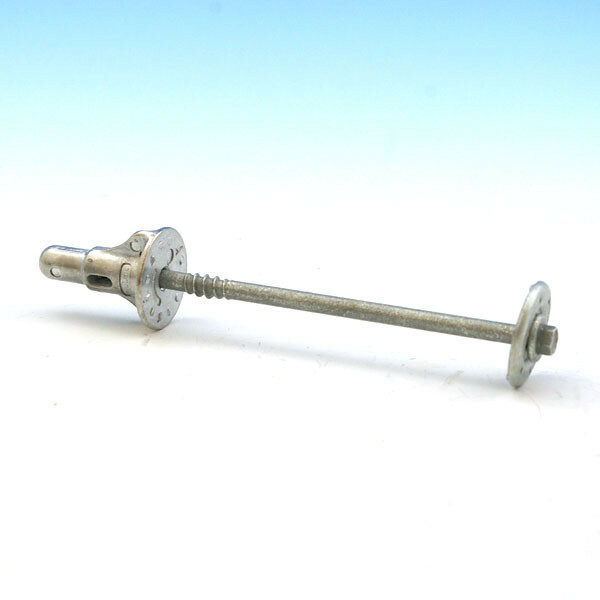 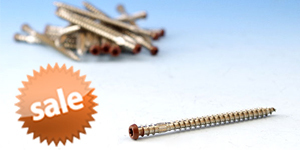 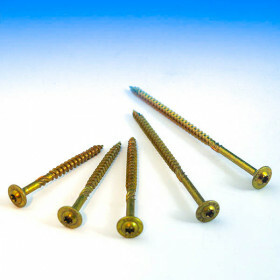 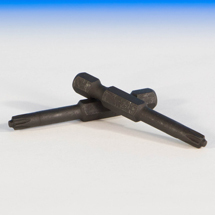 ThruLok offers the speed of a LOK fastener with the strength of a through-bolted connection. 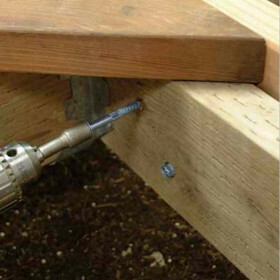 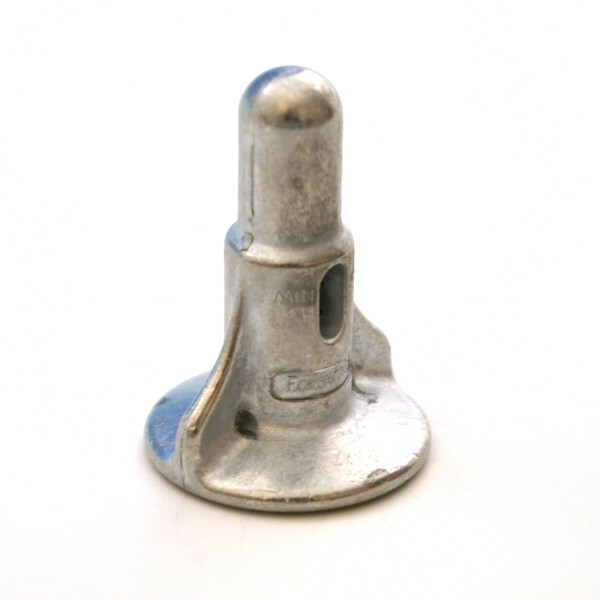 No need for pre-drilling or a wrench, simply install with a drill in seconds. 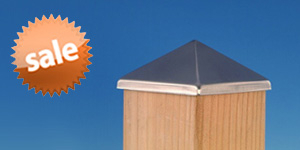 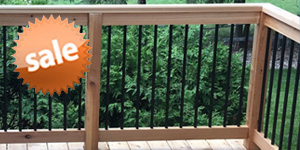 The ThruLok's galvanized coating makes it compatible with ACQ treated lumber. 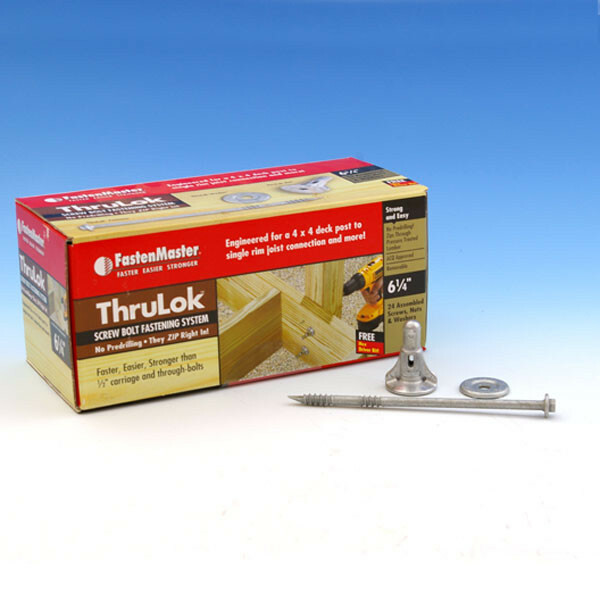 ThruLok is backed by a lifetime performance guarantee. 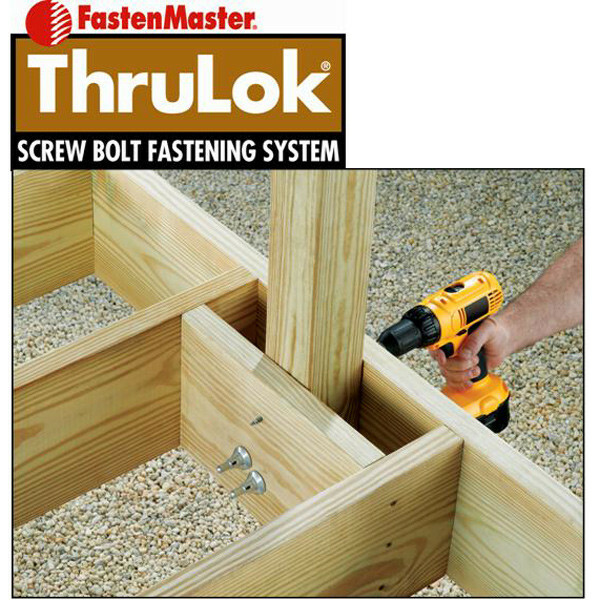 ThruLok is the newest addition to the FastenMaster LOK Line of structural wood-to-wood fasteners. 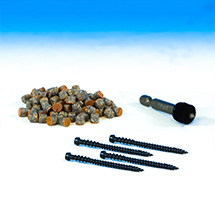 ThruLok offers the speed of a LOK Line Product and the strength of a through bolted connection. 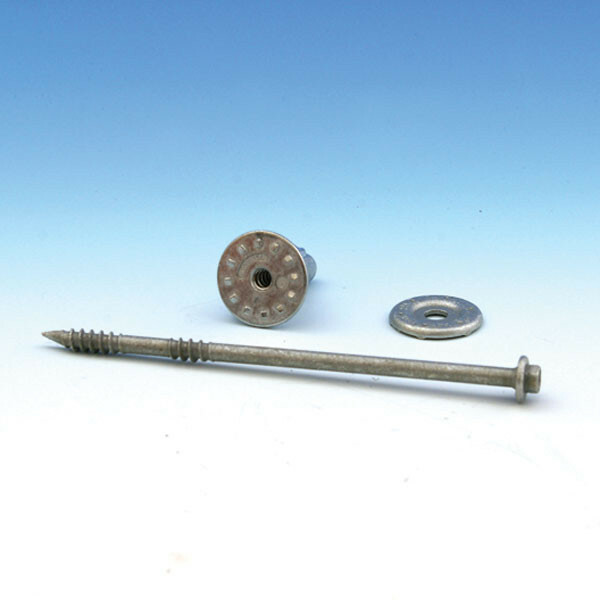 ThruLok is a three part assembly including a ThruLok fastener featuring the patent pending Paddle Point, engineered washer, and LOK-Nut. 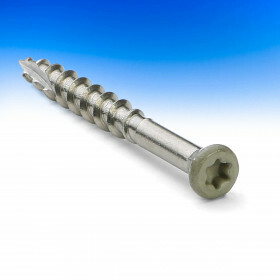 Screw Length 6-1/4", 7" and 8"